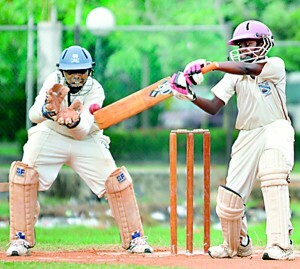 Richmond College Galle clinched the Inter-School Under-13 Division I Cricket Championship beating St. Anthony’s College, Wattala by 8 wickets in the final, played at the Thurstan College ground in Colombo on Tuesday. 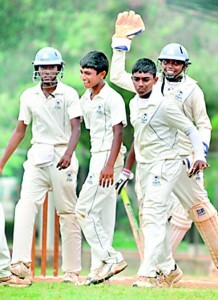 This was the second time that Richmond College won the title after qualifying to play in the finals of this tournament for the third consecutive year. 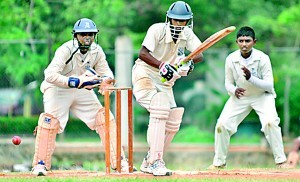 It was the first time that St. Anthony’s College Wattala reached the final of the schools Under-13 Division I tournament. 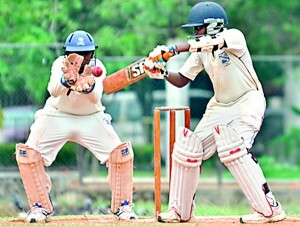 St. Anthony’s Wattala, batting first, were restricted to 136 with Sawan Prabash top scoring with 41. 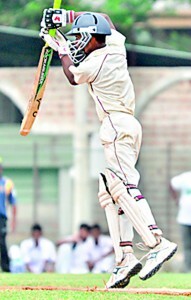 Richmond in reply reached the target with 68 balls to spare with the help of Ravishka Wijesiri, who hit an unbeaten 43.